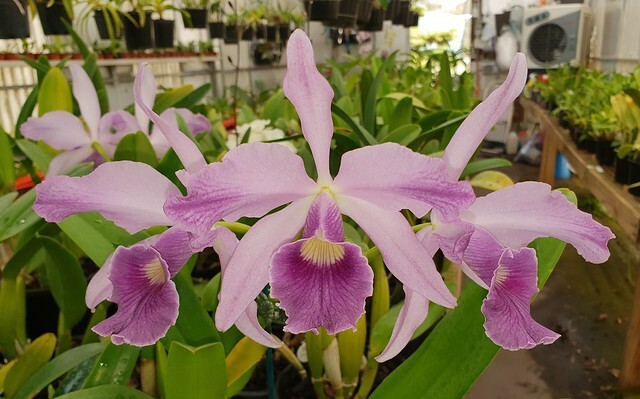 C. Canhamiana coerulea 'Azure Skies' - Orchid Board - Most Complete Orchid Forum on the web ! This big plant came from a friend a while ago. Had been looking for it for some time with no luck. 1st time I've flowered the plant & the colour is unreal to me. Better than I've seen on the net. Wow oh wow! That is flawless!